Set your organization apart in the local government marketplace of product, services and ideas by joining the VML Municipal Business Associate (MBA) program. 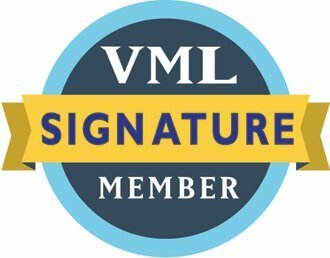 As a Municipal Business Associate, not only will you hold a sustaining membership in VML, you will keep your firm or organization connected with the issues that are important to municipalities around you. 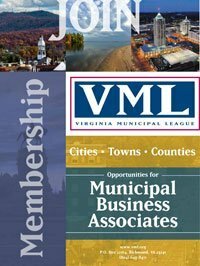 Being a Municipal Business Associate places your organization at the forefront in the minds of VML members, ensuring you the visibility, access and awareness that will help move your organization forward. One-Time Offer for 2019: Get six months of membership free! VML will be transitioning to a fiscal year membership term in 2019. This means that those who become new or renewing members in 2019 will receive 18 months of membership (Jan 1, 2019 – June 30, 2020). However, we do not intend to offer pro-rated membership rates later in the year, so the earlier you become a member, the more value you will receive. Don’t miss out on this great opportunity to get everything MBA membership provides for 6 extra months at no extra cost. 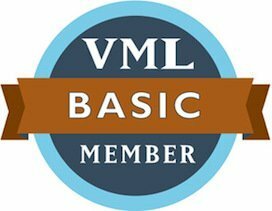 For more information contact Rob Bullington at (804) 523-8527 or rbullington@vml.org.